NCMG offers 7-days-a-week office hours. When it comes to your child’s health, there is no substitute for experience. weight control and concussion management. For more than 28 years Dr. Reda has served Los Angeles and Orange Counties in the fields of pediatrics, pulmonary and critical care. His extensive experience with critically ill children has helped him make early diagnoses and ensured better outcomes for his patients. He was selected by hi peers as one of the “Best Doctors of America.” He was also selected as one of the “Best Doctors in CA,” as featured in Los Angeles magazine for the past nine years. 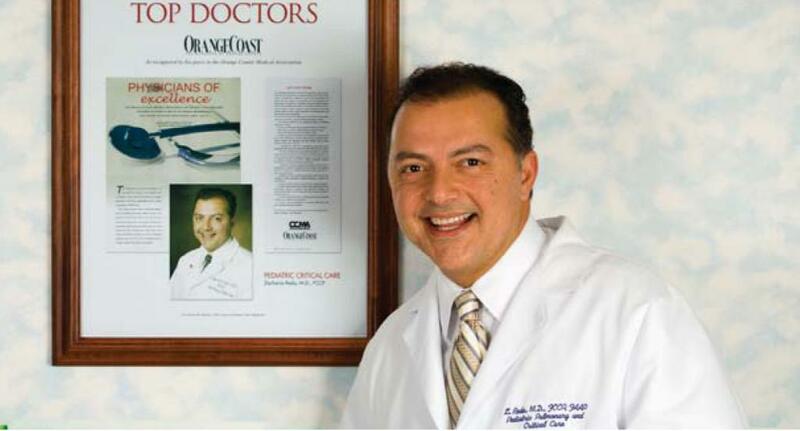 He was voted by his peers in the Orange County Medical Association as one of the top doctors in his field, as seen in Orange Coast magazine for the past ten years. Every year, Dr. Reda participates in multiple international meetings to ensure the best care for his patients. He served on the faculty of UC Irvine and UCLA, and as medical director of PICU at Fountain Valley Regional Hospital for 15 years. NCMG offers pulmonary function testing, BMR caloric measurement, and in-house lab testing, among others. Exercise CPET helps evaluate endurance and exercise intolerance. “We don’t only provide high-quality care, we most importantly care,” says Dr. Reda. 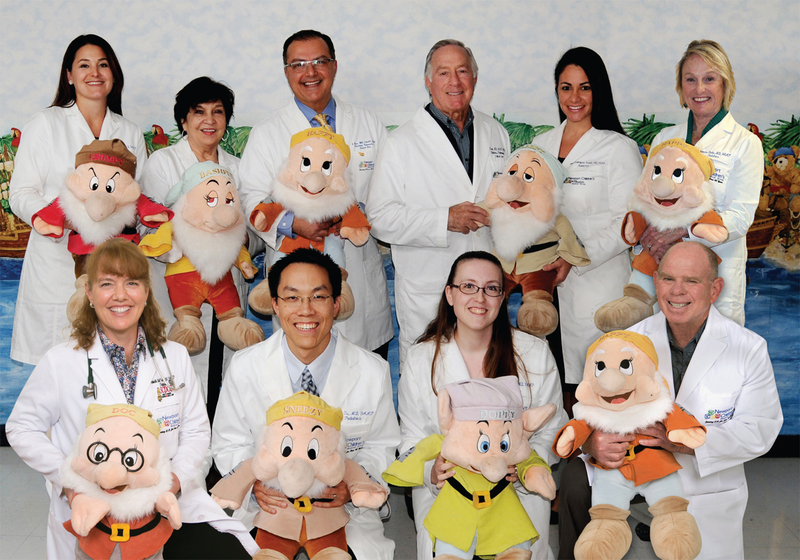 NCMG was voted best pediatric practice in Southern California, as seen on KCOP-TV Channel 13’s “Best of L.A.” TV show. • Honored by OCMA as one of the Top OC Doctors for the past 10 years. • Trained and served as chief resident at Loma Linda University. Board certified in Pediatrics.